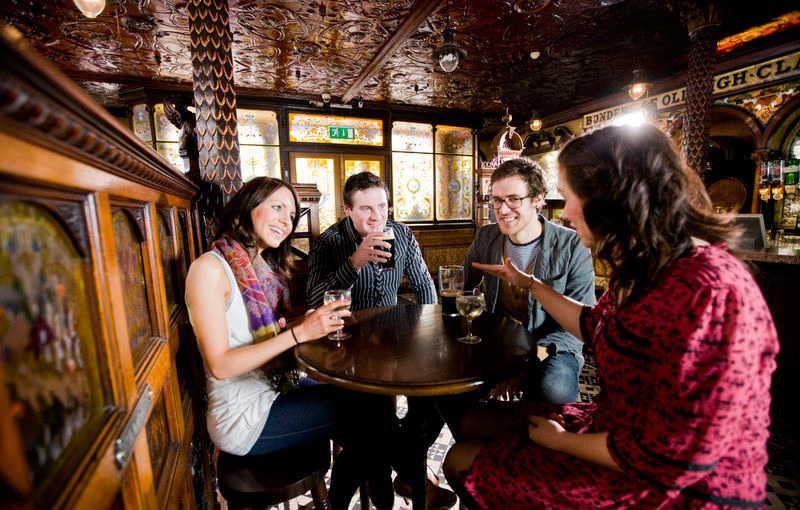 The port city of Belfast is our capital city. Its history, excellent restaurants, drinking holes and quality attractions make it a city that you must see but it is the inimitable warmth of its people which will help you fall in love with the place. 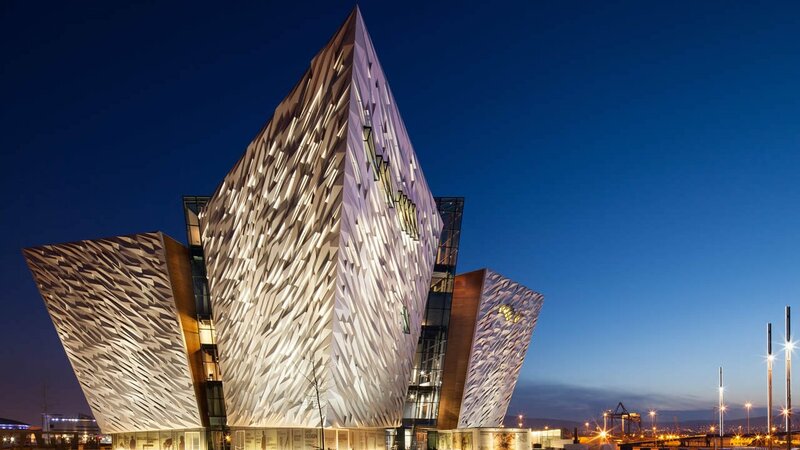 Explore the shipyard, walk the decks, travel to the depths of the ocean and uncover the true legend of Titanic in the city where it all began. The immersive and interactive experience, along with state-of-the-art technology and attention to detail, helped the centre become the winner of the World’s Leading Visitor Attractions (World Travel Awards 2016). More than just a visit, it’s an experience. Once a bitter sign of division, see how they have been transformed to signify solidarity and unity in the city. 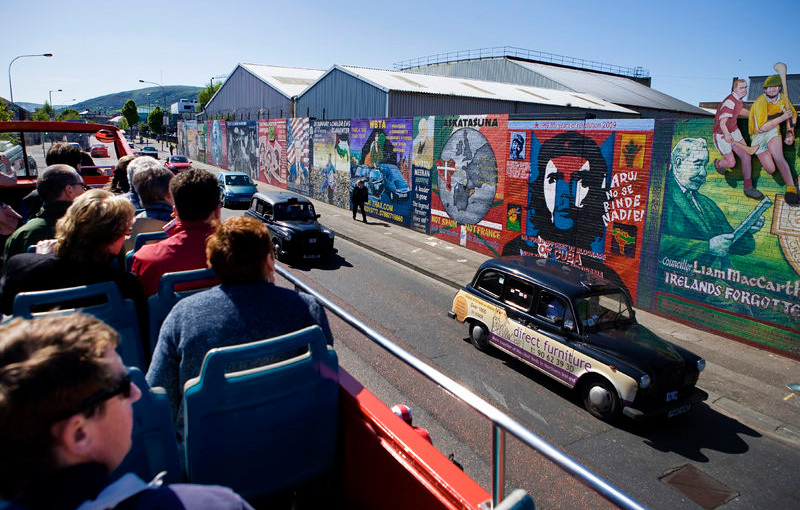 For a raw, humbling and informative tour, we recommend that you book through a local cab tour and explore this city’s iconic history through the eyes of those involved. 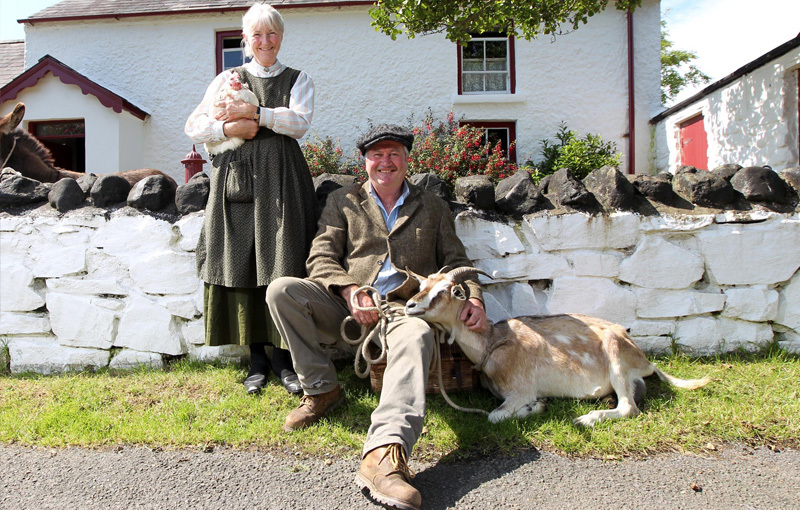 Take a step back in time at the Ulster Folk and Transport museum. Walk the cobbled streets, step into the carpenter’s workshop, grab the groceries at the corner shop, test your spelling skills in the school, try your hand at traditional bread baking, view the towns mill, enjoy the traditional houses and let the actors in period dress take you back to a simpler time. This is a full-size replica of a Northern Irish town in the early 19th Century and their comprehensive transport museum gives visitors a real sense of what life was like here 100 years ago. The great thing about this place is that it’s not just a tourist attraction, it fills up with locals in the evenings and lets visitors become part of the everyday life of this great city.